Tomorrow begins a celebration 60 years in the making … the Disneyland Resort Diamond Celebration. Featuring a glittering parade, street-to-sky fireworks and an all-new “World of Color,” it will be a celebration of the innovation and wonder for which the Disneyland Resort and Disney Parks around the world have become known. 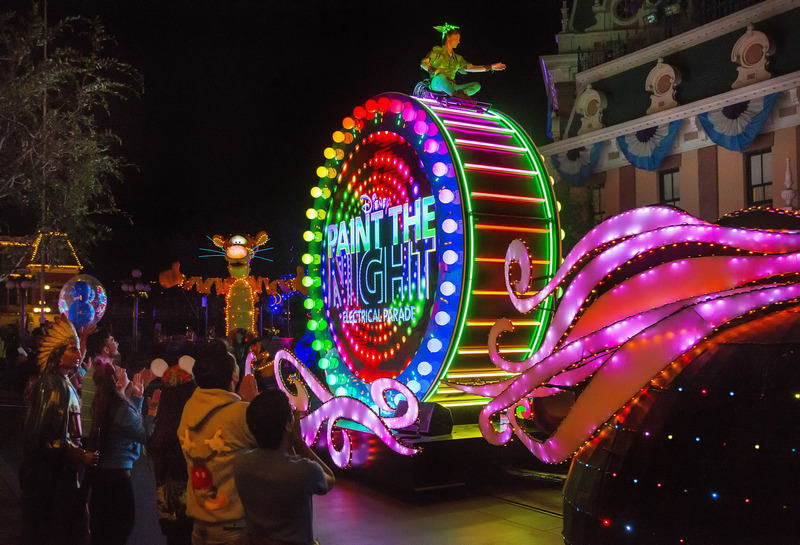 At Disneyland park, the new “Paint the Night” parade will bring some of the most innovative floats, vibrant costumes and dazzling special effects ever presented at the Disneyland Resort. This new, state-of-the-art nighttime parade floods Main Street, U.S.A., with stunning color and more than 1.5 million LED lights. Also at Disneyland park, the new “Disneyland Forever” fireworks spectacular will be a sky-high celebration featuring sparkling pyrotechnics, immersive projections and effects that transform the park right before your eyes. 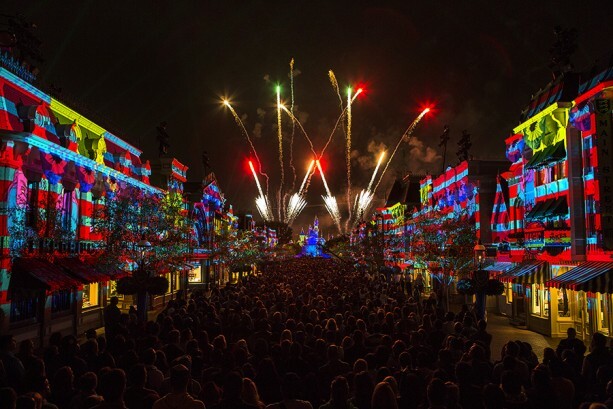 “Disneyland Forever” envelops you in an enthralling, breathtaking journey like never before, leveraging the largest installation of projection mapping technology in a Disney park and surprising special effects. Disney California Adventure park will present a special edition of the popular “World of Color” show, hosted by award-winning actor Neil Patrick Harris. In “World of Color – Celebrate! The Wonderful World of Walt Disney,” Mickey Mouse and Neil take guests on a journey through the imagination of Walt Disney, exploring his decades-long legacy of memorable animated moments and the dream of Disneyland. The Disneyland Resort Diamond Celebration will also bring dazzling decor and special surprises throughout both parks, the Downtown Disney District and the Disneyland Resort hotels. Make plans now to join us for this once-in-a-lifetime celebration.